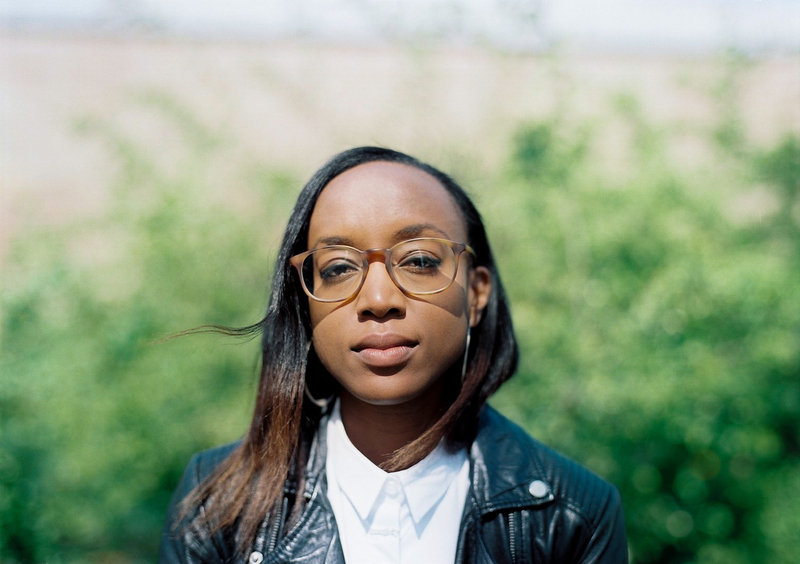 Fresh after the release of her new novel The Nearness of You, gal-dem.com sat down with author Sareeta Domingo to talk about the landscape of romance fiction, post-uni existentialism and black girls in love. “I think I’m a little bit jaded by romance fiction,” author Sareeta Domingo says late on in our interview. The admission is perhaps surprising, considering that Sareeta runs a blog, The Palate Cleanser, where she reviews New Adult fiction dominated by the romance genre. That, and the fact we have been discussing her first romance novel, The Nearness of You, for the best part of an hour. Yet the novel, published last month by Piatkus Books, is not necessarily an ordinary romance. “When you label something as romance, readers have a particular expectation about what the content will be,” she says, “I feel like some people might be disappointed if they read The Nearness of You and it’s not only about boy meets girl and the intensity of that.” The boy meets girl aspect still runs heavily through the book. Taylor, the narrator and novel’s protagonist, is enamoured by aspiring actor Ryan after they share a brief anonymous encounter in an empty cinema screening room. And as with all great romances, the course of true love does not run smoothly: Ryan, by a cruel twist of fate, begins dating Taylor’s best friend and flatmate Marcy, and now he’s moving in. But there is far more going on in Taylor’s inner monologue than yearning for the boy. At twenty-two, with an arts degree she doesn’t know what to do with; a dog which has sniffed out an abandoned body by the Thames; and still grieving her mother’s suicide from several years previously, Taylor has a deeply complex inner personal life beyond her inappropriate crush. How strangely comforting it is, to see this mixture of millennial apathy and emotional ambush expressed on the page, amidst the wistful stares and longful lusting. And further still, how refreshing it is that Taylor, as well as her best friend Marcy, are young black women cast as the objects of affection. Yet what really struck me, though perhaps it shouldn’t have done, was the unexpected pleasure I took from seeing black women love and be loved on the page. I did not realise how much I was missing this particular representation in romance until I read it. But I wonder if, as a writer of colour, Sareeta felt pressure to represent. The Nearness of You is available now.